POSTPONED. Cause April is crazy. Film noir. Boxing. A plot straight out of Greek tragedy. 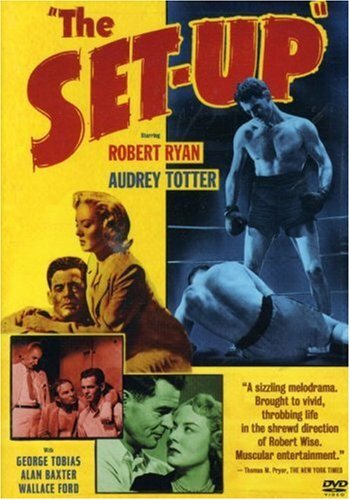 Come see Robert Wise’s 1949 The Set-Up this Sunday at 7:00 in MR 301.